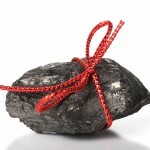 WASHINGTON D.C. — The American Energy Alliance announced today the latest recipients of the organizations 2011 “Lump of Coal” award, which is given Dec. 8-23 to the policymakers, politicians and prevaricating provocateurs who oppose affordable energy solutions to power America’s future. Today’s recipients are two thespians of stage and screen who have found received great public attention on account of their green energy shenanigans. “The Committee had a tough time narrowing today’s award down to two recipients. There are just so many celebrity green energy wingnuts who deserve the honor. We considered Julia Louis-Dreyfus for her anti-Keystone activism. We considered Jerome Bettis for his anti-coal crusade. We considered Leonardo DiCaprio for his Al Gore sympathies. But once we had capped the list of nominees and traded the facts about their activist records, we decided on Daryl Hannah and Mark Ruffalo,” noted AEA Senior Vice President Dan Kish. “Daryl Hannah did some of her best work in the 1980s with roles in ‘Splash’ and ‘Wall Street.’ Unfortunately, in her latest role she plays a siren, luring Americans to more expensive overseas energy, and towards a future where only the Goredon Gekkos of the world will be able to afford energy,” noted AEA Senior Vice President, Dan Kish. “Last summer, when Hannah decided to get herself arrested for protesting the Keystone XL pipeline with a sit-in at the White House, she might not have known that more than 20,000 American workers would not have jobs because her efforts — and those of other Hollywood types — to convince President Obama to vote present on Keystone XL. She seems so likable that I am sure if she met the economically disadvantaged men, women and children whose lives President Obama’s delay on the pipeline has affected, she might reconsider her position. “I just hope Secretary Salazar’s Fish & Wildlife Service doesn’t hear about this award and slap AEA with one of those excessive penalties for incidental take of a mermaid, which is no doubt on the Endangered Species List. 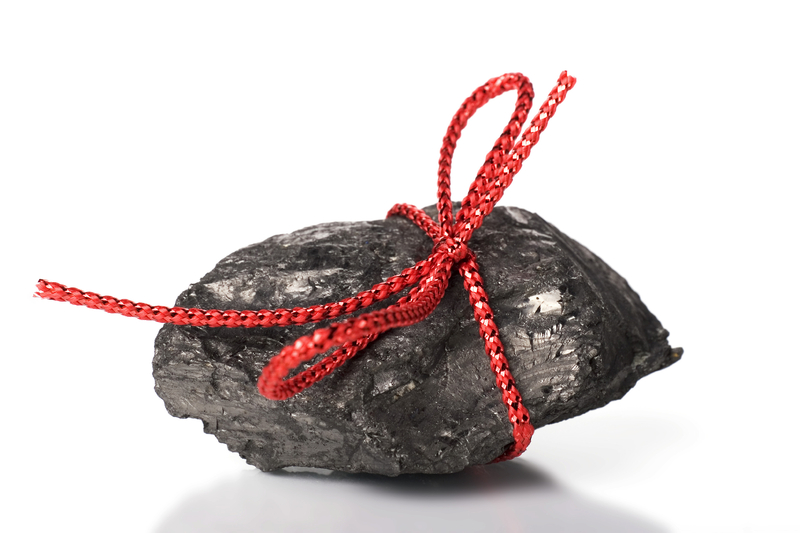 “So for their extremities, which have been displayed in various ways throughout their lackluster careers, AEA is proud to give these enemies of affordable domestic energy a 2011 ‘Lump of Coal’ Award,” Kish added.